Start your own successful party business! You define what is important to you by what you dedicate your time to. Show your kids how much they mean to, while making money and doing what you love. Starting your own business can be costly and time consuming, but we will assist you with everything you need to start operating almost immediately at a fraction of the cost. 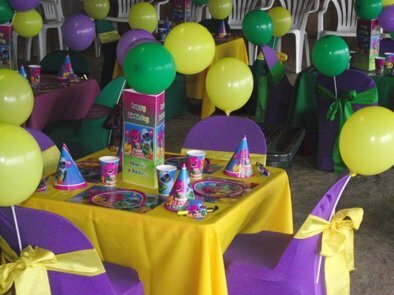 Within less than 2 weeks, you can have the equipment, skill and knowledge to host a magical kid’s party at a client’s home or any venue of their choice. 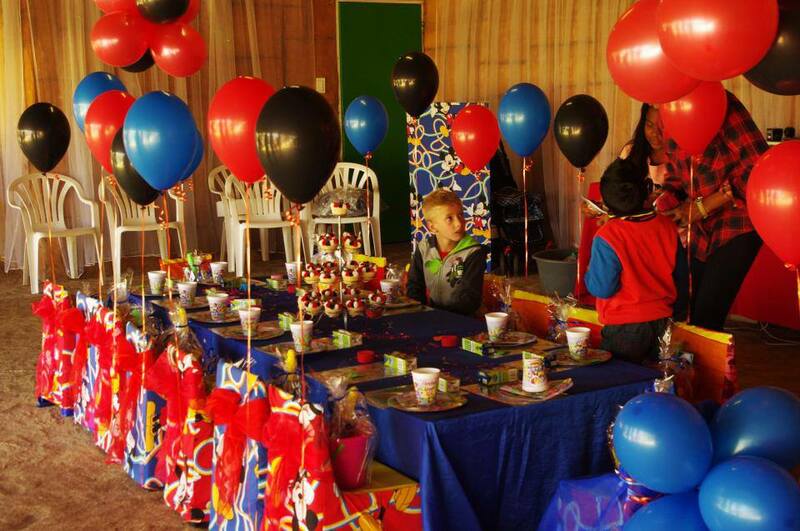 Kinglets and Queenies has been in operation for over 10 years, we have extensive knowledge of the kid’s party industry and know exactly what the clients need. We will provide you with all your stock, full training, website setup, email account setup, business registration and marketing tips. You will also qualify for discounted prices to buy additional stock as your business grows. This is not a franchise, but rather the opportunity to be your own boss, work your own hours and run your own company. You only pay a once off fee, and no monthly franchise fees or commission sharing applies. With our assistance and extensive knowledge, you can live your dream life. For more information about this life changing offer, please contact us today!